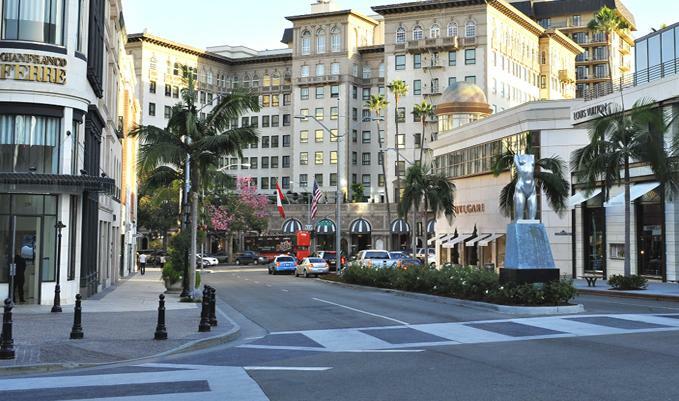 BEVERLY HILLS, CA-They’re coming to Beverly Hills. Retailers, that is. And they’re helping to create a mini retail-boomlet in this city, which is on the rebound after some tough recessionary times. Such high-end clothing retailers as Theory and Alice + Olivia have recently opened in Beverly Hills, joining fellow clothiers Scoop NYC, Intermix and AllSaints. Also opening are Fleming’s Steakhouse and Wine Bar, while Nespresso has opened a new outlet. They are nestled in the famed “Golden Triangle” shopping district, a tourist Mecca and the subject of numerous television and film examinations. 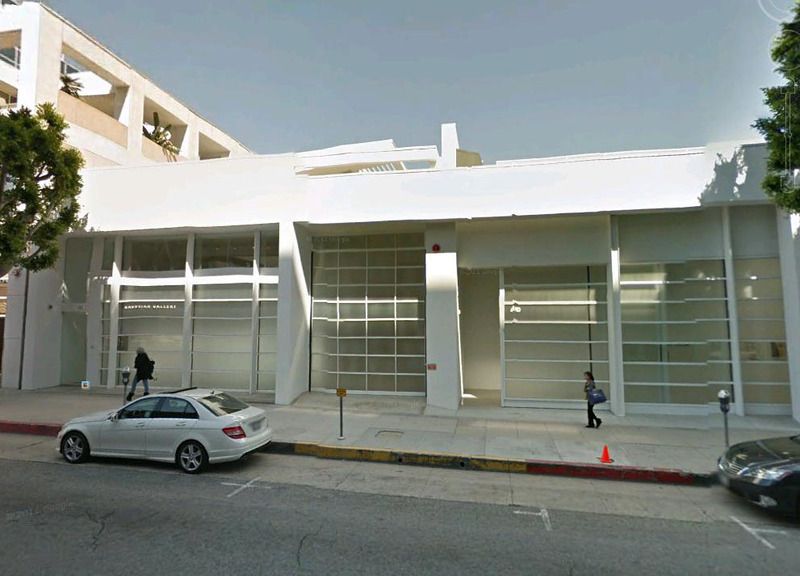 Just this week, 450 N. Camden Drive, a 5,500 square foot retail property occupied by the Gagosian Gallery, sold for a record $2,000 per square foot for $11,050,000.